Spherical valves ( Ball Valve), as the name implies, are stop valves that use a spherical to stop or start the flow. The spherical performs the same function as the disk in the globe valve. When the valve handle is operated to open the valve, the spherical rotates to a point where the hole through the spherical is in line with the valve body inlet and outlet. When the valve is shut, which requires only a 90-degree rotation of the Wormgear or weight hammer for most valves, the spherical is rotated so the hole is perpendicular to the flow openings of the valve body, and flow is stopped. 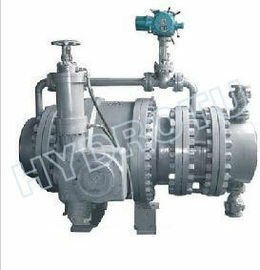 Spherical Valve are widely used in fluid-handing systems for flow control. 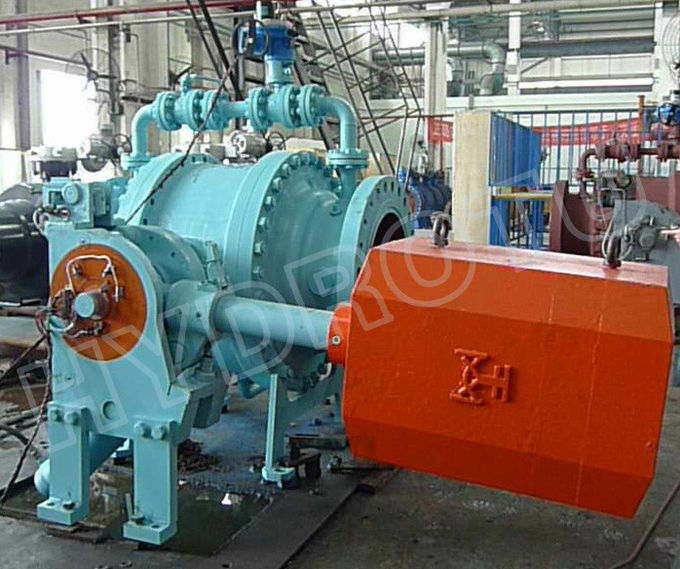 These types of Rotary Valves are suitable for corrosive applications. In general, Spherical valves offer many advantages when contrasted with other types of valves, they provide superior ease of operation, which can maintain and regulate high volume, high pressure and high temperature flow. Most spherical valves offer rugged construction providing with a long time service life, and a comparable low cost. 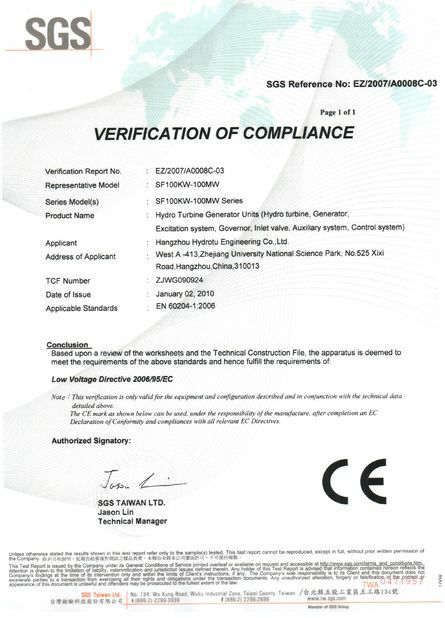 The electro-hydraulic control system is PLC intellectual control type. It has multifarious functions, and it can debug, control locally as an independent systematic unit without other additions. It also can be carried on centralized management by the central computer through I/O passway as an apparatus unit of the collecting and distributing control system (DCS), realize linking and operating with water pump, hydraulic turbine, by-pass valve and other pipelines apparatus. 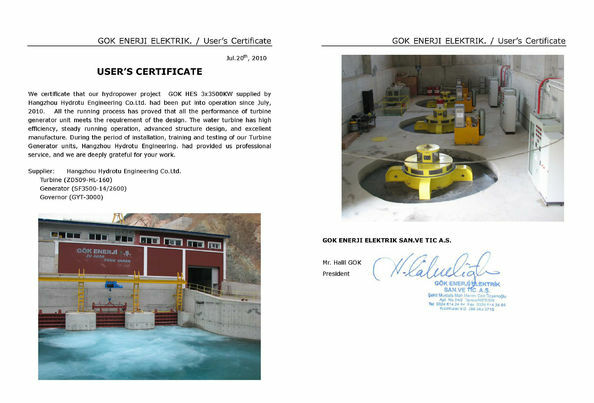 It is furnished with manual function, and can turn on, turn off the valve manually without power, meet valve debugging, control request under the special operating mode.